BOBPIPE doesn’t only manufacture CRA Clad pipe and fittings. 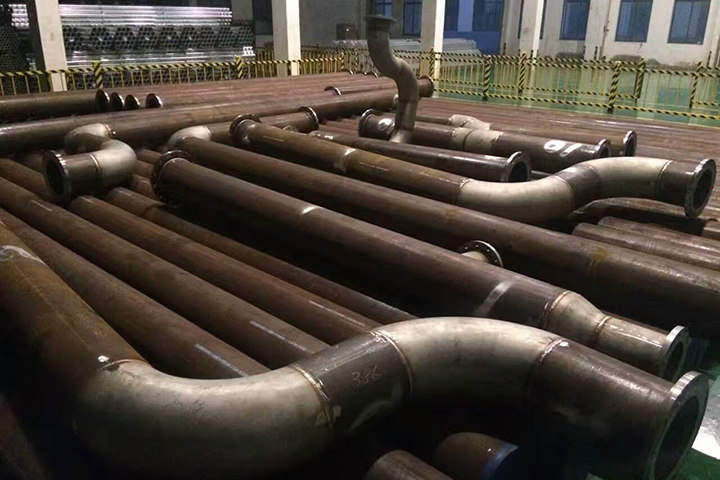 BOBPIPE also can make fabrication product to handle the most demanding spooling and fabrication contracts. This can be utilised for manufacture and fabrication of a wide range of sizes and material types such as Clad / Lined Inconel 625/825 product, as well as solid Nickel based alloy fabrications to suit our demanding client requirements. 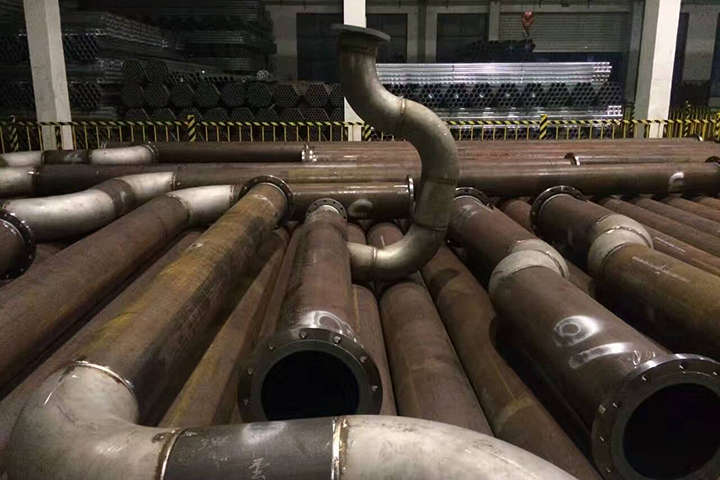 We can allocate 26 Pipe Fitters, 34 welders and 6 NDE personnel to support the spool fabrication activities when we are in full production. This will realise a productivity of about 60000 MT 12" as max size per year. 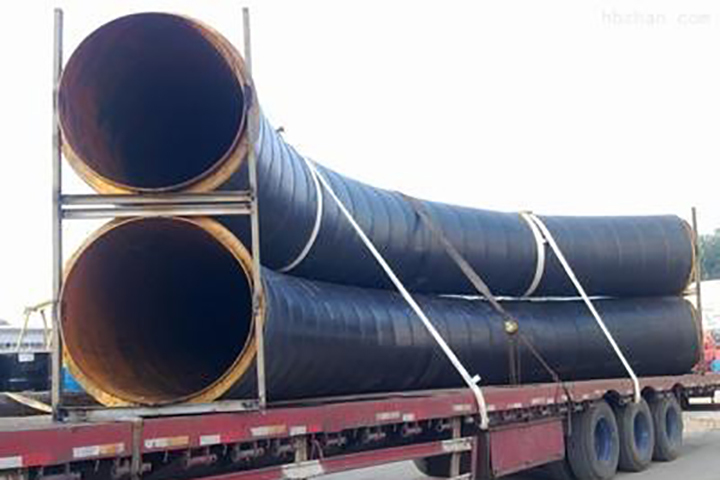 This fabrication capability offers a complete synergie to the other key product types within the company to allow Bobpipe to offer a complete "Turnkey Supply" to our customers.